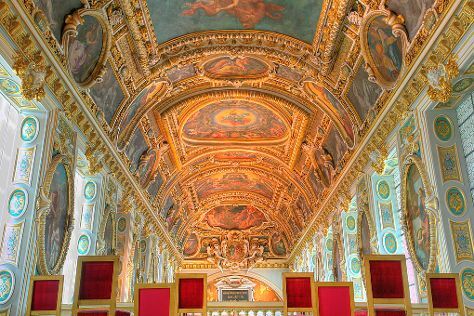 Chateau de Fontainebleau and Saint Germain des Pres Quarter will appeal to history buffs. Montmartre and Place de la Bastille are good opportunities to explore the local culture. There's more to do: explore the world behind art at Louvre Museum and admire the striking features of Cathédrale Notre-Dame de Paris. To find other places to visit, more things to do, where to stay, and more tourist information, read Paris day trip planning tool . If you are flying in from United States, the closest major airports are Paris-Orly Airport, Charles de Gaulle International Airport and Paris Beauvais Tillé Airport. In July, daily temperatures in Paris can reach 79°F, while at night they dip to 60°F. On the 7th (Sun), you'll have the morning to explore before heading back home.